In Part I of the Hiring Series, I wrote about the foundation of hiring a new team member for your home staging company. In Part II, I talked about hiring an employee vs. a freelancer for your home staging company, as well as how much to pay this person. In today’s final post in this hiring series, I’m going to share what I recommend what I’ve found success to hire someone and how to keep them. Once you have an idea of who you want this person to be, how this person will support you and what this person will be doing for you, it is time to write an ad to attract the right talent to apply. Clarity is why I made a huge point about setting your goals and visions in Part I of this hiring series. Clarity has been the most important aspect that propelled my business to move forward and grow. You’ve not only got to be VERY clear where your business is going, but you also need to be very clear about who your support team members are and how they’ll support you. Once you can visualize who this person is, the moment this person shows up for an interview, you’ll know immediately this is the right person for your company. WARNING: IT’S NOT JUST ABOUT THE JOB DESCRIPTIONS! When I first started hiring, I made the crucial mistake of just hiring best on the resume and the cover letter. I only looked for qualifications based on the resumes. But the thing is, whoever you hire is going to be a crucial component in your company. Especially if this is your first hire, you’ll be spending a lot of time with this person. You’ll be showing this person the ropes. You’ll teach them all the secrets you won’t ever tell your competitors. You’ll lean on this person to get things done. This person will see the good, the ugly and the uglier stuff in your business. My point is, you’ll spend A LOT of time together, so it’s important to work with someone you like. When you’re interviewing, ask SMART questions. You want to ask questions that are open-ended. It’s easy to answer a question like “Are you good at problem-solving?” Duh, who wouldn’t say they are good at problem-solving in a job interview? Don’t just ask work questions, ask fun questions as well. Get to know them as a person during the interview. I personally feel that attitude trumps talents. I’ve had assistants who were super talented, super capable, but was a total diva to work with. I’ve had assistants who came into the company with not as many skills or not as talented but was there every time I needed something. And I could count on her to do what I had asked her to do without wondering if she was going to do it or not. Hire someone based on their characters. Skills are teachable; attitudes are not. I learned this the hard way. Now when I hire team members, I no longer asks for a cover letter and a resume. I find these standard hiring documents useless and don’t tell you much. Plus, anyone can lie and fluff their resumes. It’s not news. Everyone knows how to answer standard questions like “What’s your strength?” “What’s your weakness?” By asking them questions that show who they are instead, you can see a glimpse of who they are and go from there during your in-person interview. You want to attract the right candidate to the position. So it’s important to have a great ad that showcases what a great company you are to work for. Write a compelling hiring ad that attracts top talents for the position you’re offering. You can talk a little bit about what your company is about, your mission statement, what the day-to-day looks like, what’re your expectations of the candidate and what’re some of the cool perks for them to come work for you, and your deal breakers. Hiring is also an opportunity to market your company. You can send your marketing ad out to your mailing list, even reaching out to your clients, letting them know that you’re growing, and you’re looking for some capable talents who’ll help you grow. 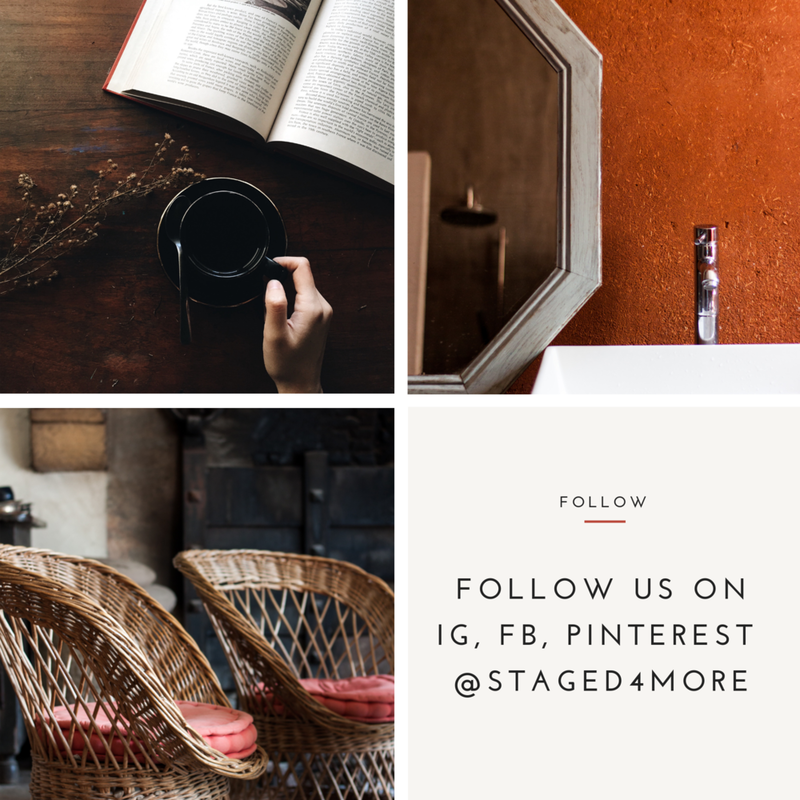 Grow your home staging company to become the one everyone in town wants to work for. And a great ad helps you to achieve that and help your clients to see you in a more credible light. Management is tricky. You want the employee to be productive, and the only way to do that is to keep them happy without feeling like you’re being held hostage by that feeling. What I’ve found from personal experiences and various places I’ve worked at is that the key to employee’s happiness is when they feel productive, and they’re advancing their goals. The latter can be climbing the company ladder, feeling fulfilled by the projects they’re working on. Money compensation usually will not keep people on for the long term. What I’ve found is that it’s important to communicate with your new team members. Talk to them about your goals and what your expectations, and get an idea of what they’re looking for in your company. More importantly, be clear with your instructions. My biggest mistake in managing employees was often not giving enough feedback because I felt bad giving them. But not communicating with your team members and for them to feel being in the state of confusion, it’s even worse because it’s going to come back biting you in the rear end. I used to ignore my instincts because I had this fear that if I let this person go, I won’t be able to replace him/her. I’ve learned that when I work out of the place of fear, instead of being rational. I usually regret these decisions later on, especially when it comes to hiring. Hiring the wrong person can be very costly. Employees can eat up profits very quickly, especially when they make a lot of mistakes. Hire slowly, but fire lightening fast. If you hired the wrong person, don’t kick yourself, let that person go quickly. I worked in restaurants for couple years in college and right after college, and both of the restaurants I worked for had very low turnover in staff. People who worked there was a great team, they worked with each other well, they were like a family and were reliable and responsible. What I’ve noticed was that both restaurants had a very strict trial period with new employees. 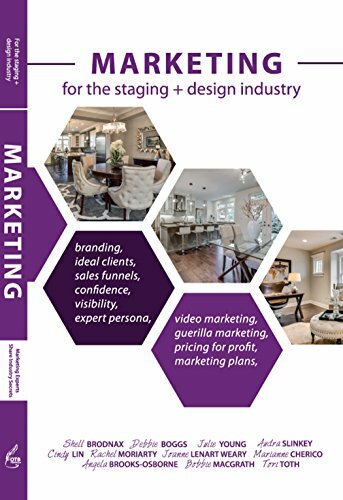 The purpose of this post is not to scare you off from hiring someone to help you, but to show you some of the common pitfalls and easy mistakes that someone can make expanding your home staging company healthily and profitably. I hope this series has been helpful. Feel free to leave your thoughts & questions in the Comment Section below! If you haven’t caught the other two posts: In Part I of the Hiring Series, I wrote about the foundation of hiring a new team member for your home staging company. In Part II, I talked about hiring an employee vs. a freelancer for your home staging company, as well as how much to pay this person. Jun 27 Should You Hire an Employee or a Freelancer for Your Home Staging Company? and How Much to Pay this New Hire?